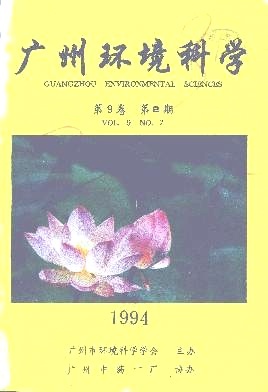 Primary analysis for organic properties of influent and effluent in Da Tan Sha waste water treatment plant Wang Xing Ming et al. The application of pulse overflow sprayer in the treatment of dyeing industry waste water Gao Kong Rong et al. Resarch on the impacts of humidity on the air conditioner's mutual adaption temperature Dong Sheng Zhang et al.